As we have been announcing, this last month we have been working to offer you, in a record time, a new version of our device that incorporates new features. This has been possible thanks to the success of our crowdfunding campaign at Kickstarter and our las ward, "The best of the best" award at the Cosmoprof Awards 2018 (the most prestigious award in the skin care industry worldwide). The international interest in Lesielle has become extremely widespread and this has resulted in the production of more units with a consequent reduction in costs. Considering this, we had two options: increase our profit or improve the device. We chose the second one. 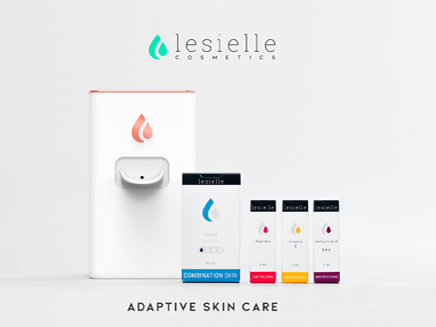 We introduce you all the benefits and advantages of this new version of the Lesielle device. The first and most significant change is the important reduction in the size. This has some very clear advantages: it occupies less space and is easier to transport. Therefore, we can carry the device in our suitcase when we travel. It is also more discreet, so we can place it wherever we want: it takes very little space in our bathroom, or anywhere else. 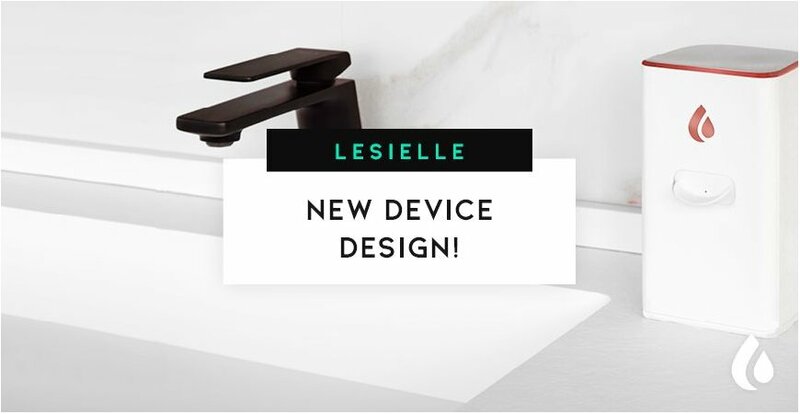 We have introduced new adjustments taking care of the aesthetics and the design, and this is definitely reflected in a modern, innovative and technological style device... in short, a more beautiful and attractive product. In relation to the first change, its discreet size and modern style, allow us to place it wherever we want without breaking the harmony of the decoration of our home. Remember that the device is available in 3 colors (white, black and pink), so you will have the possibility of choosing the one that you like the most. The two previous doors had turned into a single one. This makes it even easier to use: We introduce the base and the actives at the same time without having to open one door and then the other one. 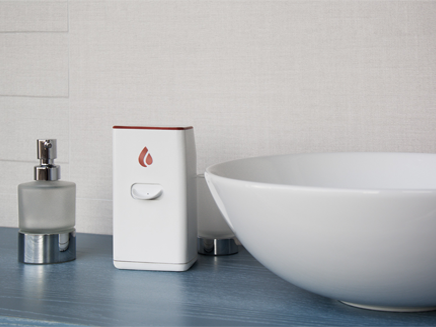 We have introduced a touch button, which besides making the use more comfortable, is also much more hygienic, and prevents the entry of water and moisture. Another update has been the considerable reduction of consumption, allowing a bigger number of uses without charging the device. You can enjoy your Lesielle for longer without worrying about the battery. Finally and the best of all: all these improvements will not affect the price, because one of our values is to create an affordable personalized skincare. Don't you have yours yet? if you book now, you will benefit from an exclusive pre-launch discount.